The BH City Council passed an ordinance to ban flavored tobacco. BEVERLY HILLS—The Beverly Hills City Council approved an ordinance to ban the sale of all Tobacco products that “produce(s) characterizing flavor” on August 7 during its Study Session by a unanimous vote. If approved on Tuesday, August 21, the ban will be effective December 21, 2018. In 2016, the age to purchase tobacco products was raised to 21 from 18 in the state of California. 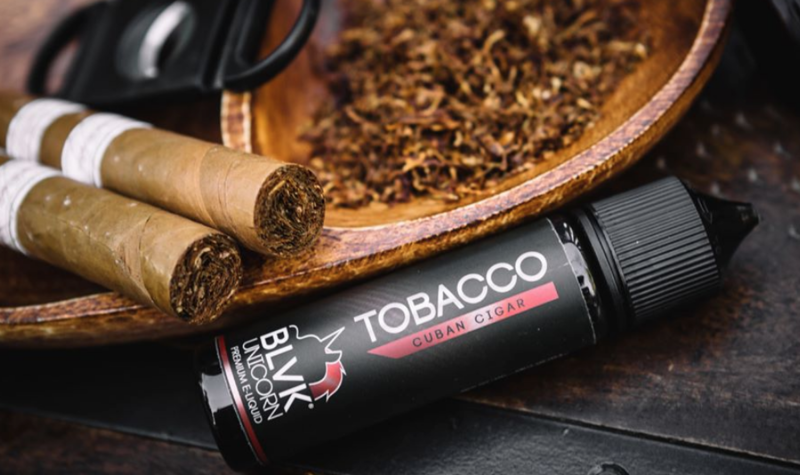 The products that will be covered in the ban include liquid for e-cigarettes, e-cigarettes, chewing tobacco, smokeless tobacco, hookah, cigars, cigarillos, and smoking devices.